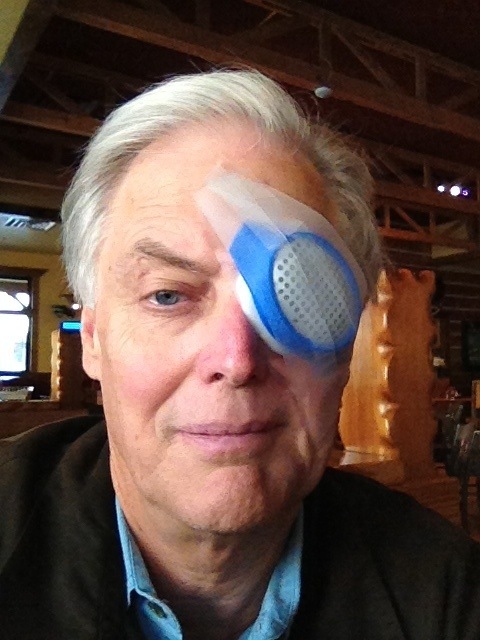 I thought that I’d rather have any other kind of surgery rather than eye surgery until recovering from going under the knife with a retina specialist named Dr Witherspoon. I arrived at the hospital for outpatient surgery around 9:00 am today and was home by 2:30 without any pain and limited discomfort. Hopefully all the floaters and debris in my eye are gone as promised. I get my eye patch off tomorrow and will know for sure in about three days. 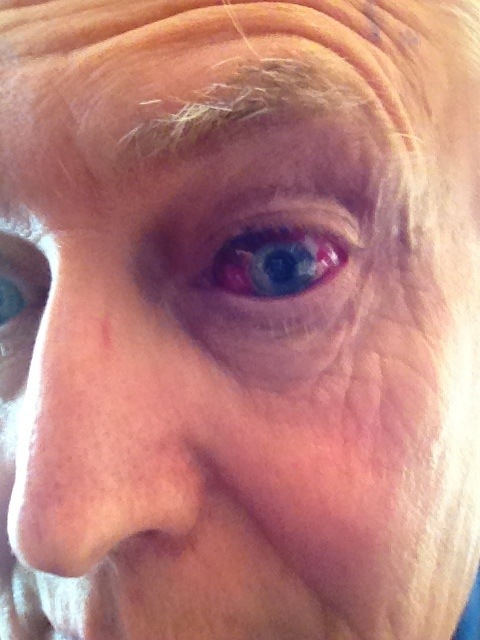 The water bubble that the surgeon placed in my eye was pretty disruptive to my vision once the patch was removed. It was like having a construction level in my eye and I could detect my heart beat in the bubble. After three days it was getting smaller and it’s supposed to be gone by Sunday; two days from now. I can hardly wait. This entry was posted in Health and Fitness and tagged Baylor, Eye, surgery, Witherspoon. Bookmark the permalink.